You can check out the first 1-5 steps here. Back-to-school loss leaders begin to pop up in discount stores and office supply stores mid-July; actually, I think the official launch of back to school is this week. Can you believe it? Shop these deals early and stash them away for the new school year…it will be here before you know it. Also, if something is a great buy at a rock bottom price, purchase extra. I always buy extra supplies and stash them away in our school supply cabinet. This way, I can replenish the kid’s supplies throughout the year, or donate the extras to the classroom. Teachers are always in need of extra classroom supplies and are so appreciative when you bring in whatever extra supplies you may have. Keep an eye out all through the year. I am a huge fan of thrift store shopping, and it wasn’t until a couple years ago, that I even thought of checking the thrift store for school supplies. I have been able to find barely used and even new school supply items, for pennies. And don’t forget your local craft store. You can check there for things like glue, scissors, construction paper, etc…and always remember to check the clearance bins. Plus, a lot of the large craft stores release high value coupons where you can get thing like 25%-40% off your entire purchase. I’ve also seen excellent E-bay deals on loose-leaf paper, so if you’re an e-bayer (like my husband), this is a great alternative. In this case, you have to factor in shipping costs too, but to be able to order it online and have it shipped right to you without running out in the crowds, may be totally worth it to you. I have personally never done this, but I know many others who have. A lot of times you can get great deals on school supplies when you buy in bulk. For me, I have typically found that by shopping the store circulars, being patient, and using coupons, I can often get better deals than bulk prices, however, if you don’t want to deal with multiple back to school shopping trips and crazy crowds, this may be a great back to school shopping alternative for you and your family. First, what you’ll want to do is gather a few fellow moms (or dads) that want to go in on the bulk order with you. It is usually best to find parents with children in a similar grade as your child(ren) so that you will have similar items on your list of needs. Next, find a site that sells back to school items in bulk. You can google this and find tons that fit the bill, or try Amazon or e-bay. For example, a normal box of 24 crayons is on average $3. A class pack from Amazon is $16.33 for 250 – this is equivalent to approximately 10 boxes of crayons, or about $1.60 each. You do have to keep in mind that shipping adds an additional cost, but basically that’s a 50% savings, plus you get to do all this from the comfort of your home – no crazy crowds! Once these crayons arrive, you’ll zipper bag a set of each for each family that is participating in the bulk buy with you. If there are leftovers, donate the rest to your child’s school, a church, or stash them away in your supply cupboard for next year. This is by far the best school supply shopping secret and one I exercise every year. Use discretion. Always make sure you will need something before you buy it. Who wants a drawer full of dried up glue sticks that went to waste? Or who wants to drag multiple children onto the crowded school supply isles the weekend before school starts, when the prices are usually the highest point they will ever be, only to see, a short week later, all the same merchandise marked down to clearance prices? 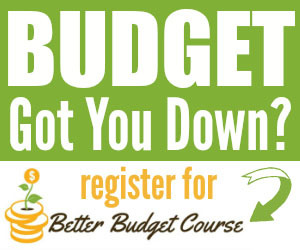 Stay on budget, buy the basics and check with the teacher. Then, when stores take deep markdowns on the items and move them to the clearance bins, get the rest that was on your list or buy extras and stash them away in your supply drawer for next year. This is how I get most of my kid’s school supplies. I love to shop Staples easy rebate deals, or use my +Ups, ECB’s, and RR’s to get most of our supplies throughout the year. I shop Walgreens often and always keep school supplies in mind when I am shopping for filler items. Instead of grabbing the .35-cent caramel at the register, why not throw in a .25-cent pencil instead. I have collected so many pencils this way; I won’t need to buy pencils for the kids for quite some time (if ever). I have found that by collecting and gathering supplies throughout the year by using these rewards, it is so much easier to handle the daunting supply list at the beginning of the year. Do you have a frugal ways to save on Back to School supplies? Kara lives in Southern California with her husband, 2 kids and 2 dogs. She loves coffee, decorating, gardening, and watching re-runs of Friends. 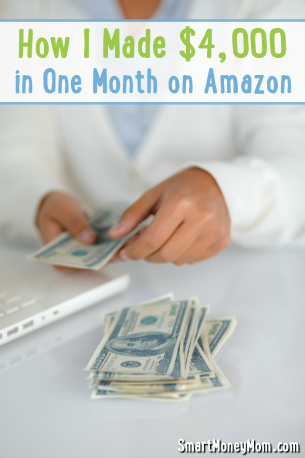 She has been couponing for about 2 ½ years and loves to find new ways to save for her family. 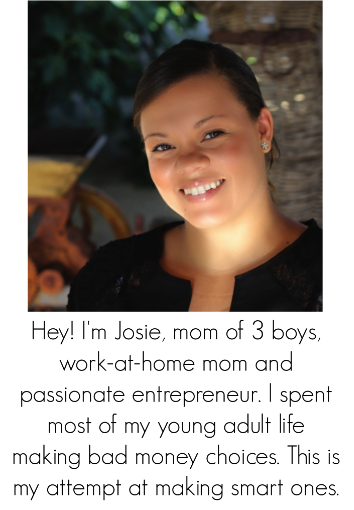 She also has a passion for teaching others about how to use coupons and cut their grocery budget in half. She has taught with Josie at the last two SCS Strategic Shopping Seminars, the first one was held at her husbands Conference Center in Menifee, CA in February. It’s taken me years to learn, but Ticonderoga pencils really are the only worthy ones out there. Why? Because the erasers actually erase instead of smudge. Costco sells big ol’ bundles of them. I can’t remember how much, but it impressed me enough to buy a couple sets.